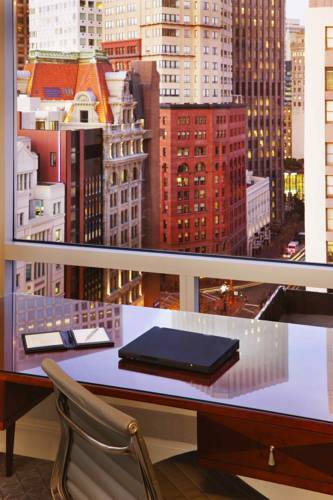 The hotel is located on the south side of Market Street between 3rd and 4th Streets close to San Franciscos favorite visitor attractions and some of the most exciting shopping possibilities on the continent. The hotel entrance is off Stevenson Street. Guests should use 217 Stevenson Street for GPS directions.